1. Boil the eggs until they’re hard boiled and then leave them somewhere to cool down. And there you go! 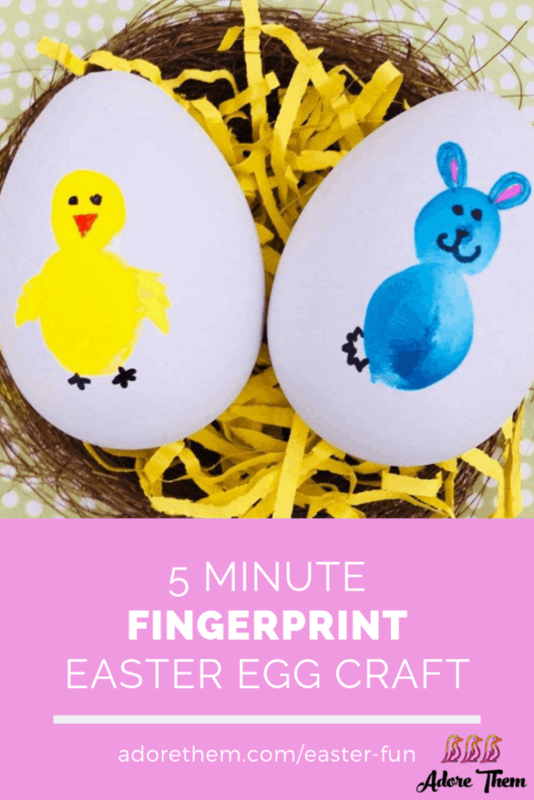 In just 5 minutes you’ll have some fun and pretty Easter egg decorations!